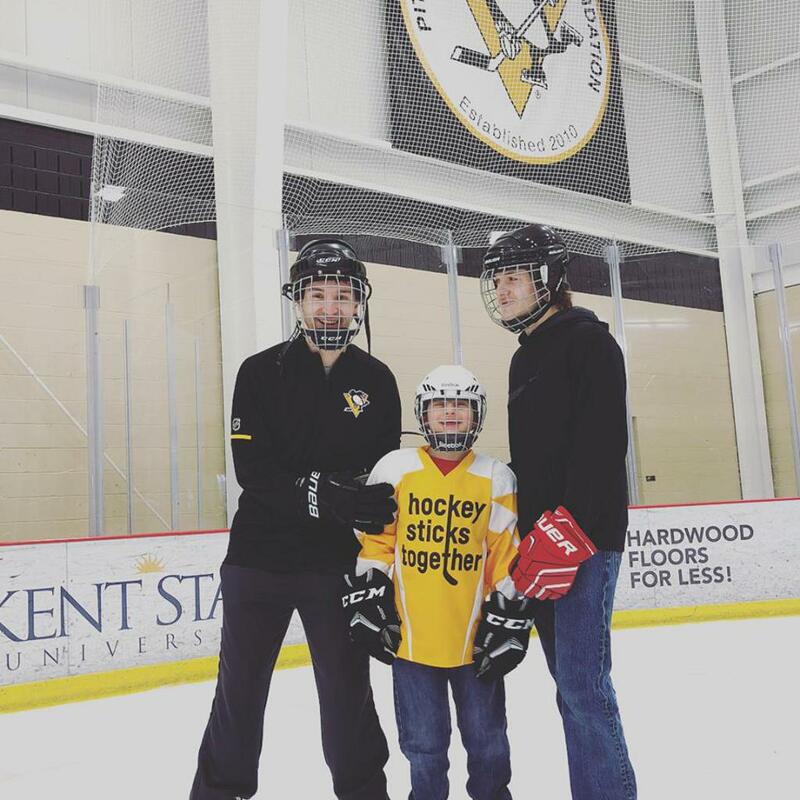 The Pittsburgh Royals Special Hockey program exists for the enrichment of the athlete with a developmental disability. 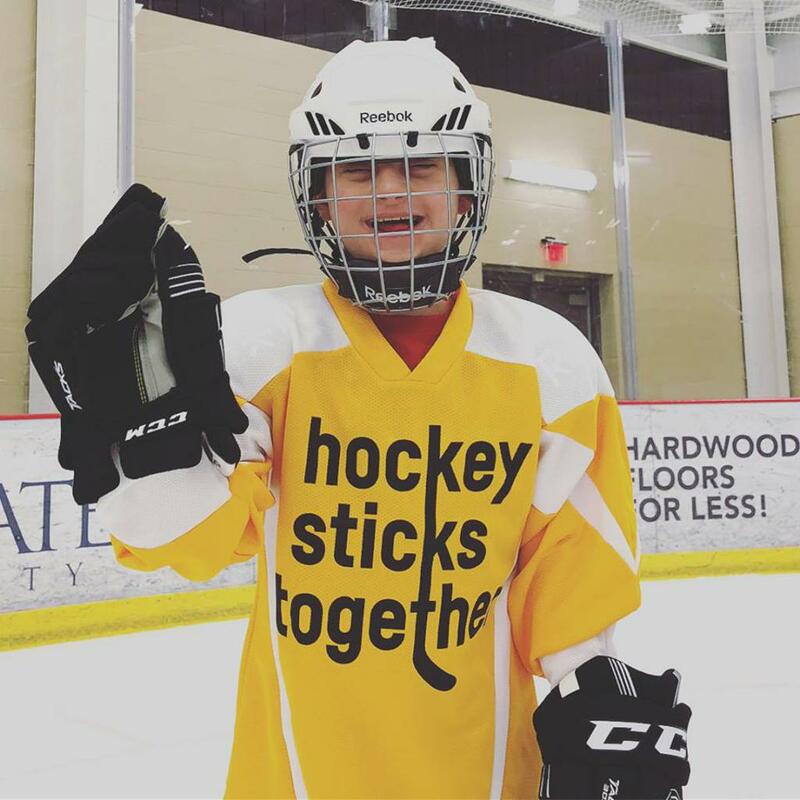 In addition to physical hockey skills, the program emphasizes the development of desirable individual characteristics such as dependability, self-reliance, concentration, teamwork, willingness to share and personal accountability. 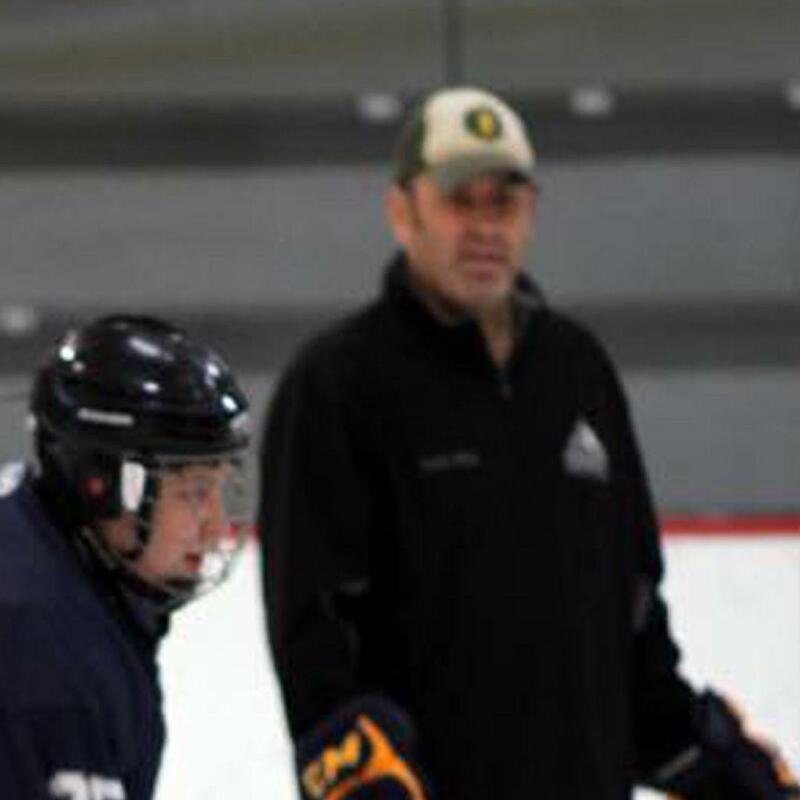 The game of hockey is used by Special Hockey to develop within each player the characteristics that will help the player to be more successful both inside and outside a hockey environment. The Pittsburgh Royals will hold all practices in the Cranberry area this season. Please use the links below to register for the 2018-2019 season. If you have any questions, please contact us. ©2019 Pittsburgh Royals / SportsEngine. All Rights Reserved.